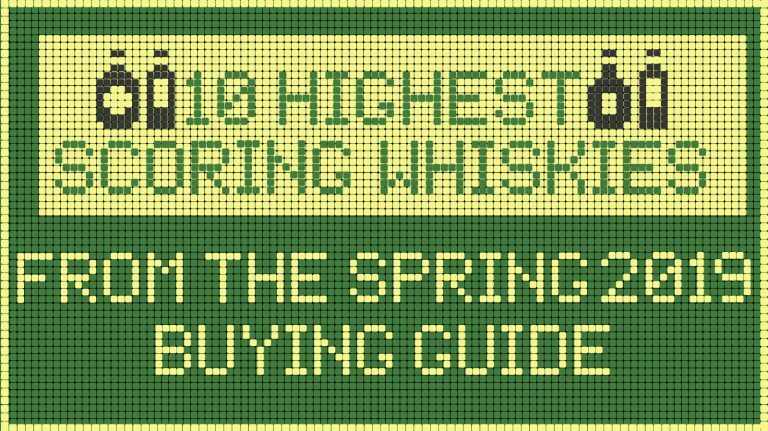 There’s something for everyone in the ten highest-scoring whiskies from our Fall 2018 Buying Guide, which covers new releases and old favorites from Scotland, the U.S., Ireland, Canada, Japan, and beyond. 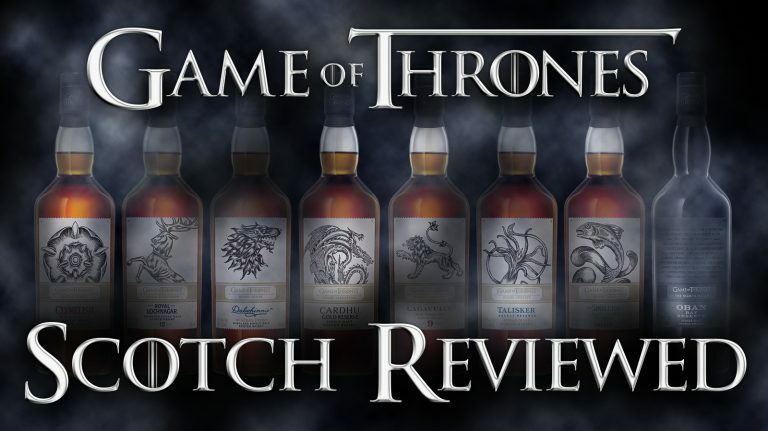 If you’ve got plenty of money to spend, then go for the very old stuff: Dalmore 45 year old, Canadian Club 41 year old, Royal Salute 28 year old, or Gelston’s 25 year old Irish single malt. 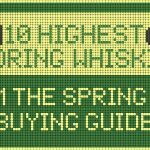 Feeling less flush? 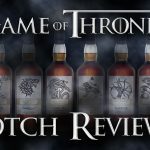 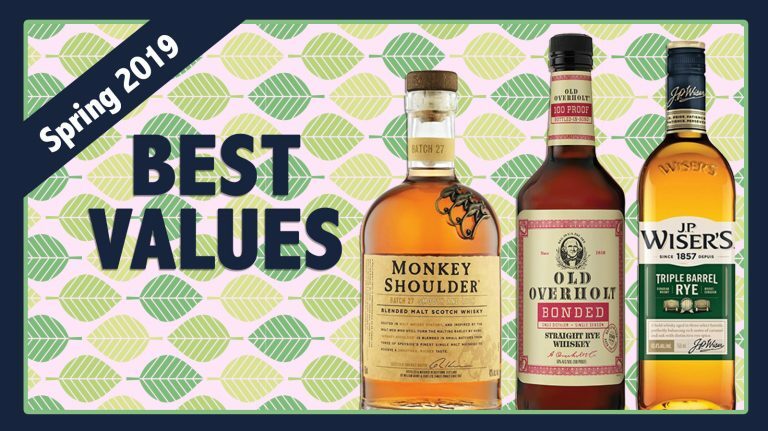 Try the latest Booker’s bourbon, Knob Creek Cask Strength rye, a new whisky from Forty Creek, and the newest Noble Collection release from Crown Royal. 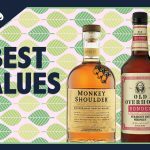 If you’re looking to venture further afield, look to France for G. Rozelieures Rare Collection single malt, or India for Amrut Distillery’s Madeira Finish single malt. 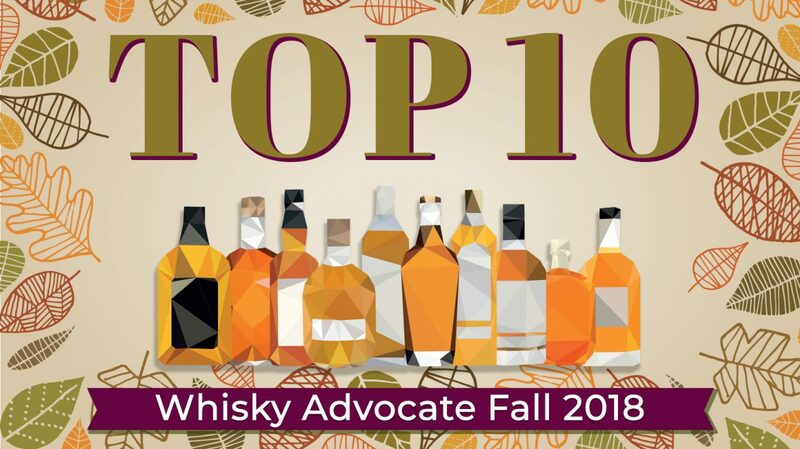 Check out the full Buying Guide, with over 130 reviews, in the Fall 2018 issue of Whisky Advocate, hitting newsstands on October 9th.